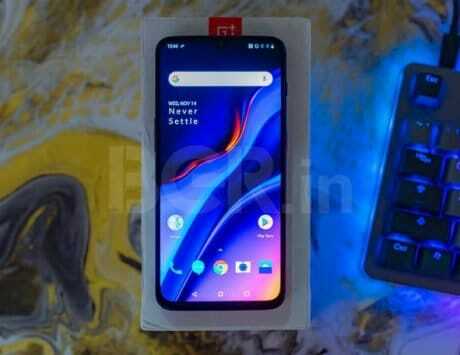 The OnePlus 7 is likely to be powered by Qualcomm Snapdragon 855 octa-core chipset. 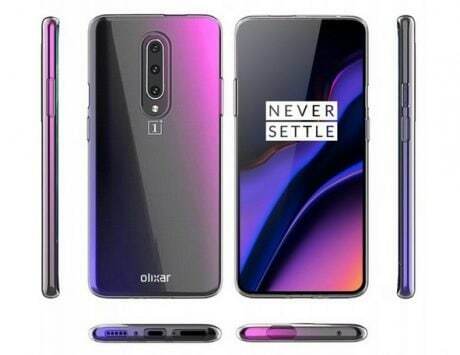 New case renders of the upcoming OnePlus 7 have leaked online, revealing what could be the design of the smartphone. The leaked renders are in line with the previous rumors and leaked images. 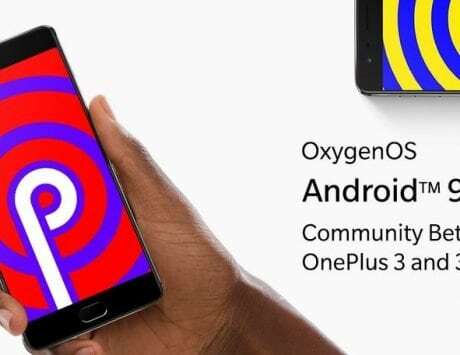 Most of the renders indicated that the next OnePlus device could come with a motorized camera mechanism for shooting selfies. This means that the Chinese company might offer the device with a tall display and notch-less design, giving more screen space. Rumors are rife that the handset could flaunt a 6.5-inch AMOLED screen with maximized screen-to-body ratio than the predecessor OnePlus models. The smartphone is also expected to come with the latest in-display fingerprint reader tech. Furthermore, the case renders (spotted by Gizmochina) also show a triple camera system on the rear side, out of which one will be a 48-megapixel primary sensor, paired with a 20-megapixel sensor. and a 16-megapixel third sensor. The setup will be assisted by a dedicated LED flash unit on the back. For selfies, there could be a 16-megapixel pop-up selfie snapper, as per a few reports. One might find the volume rocker on the left side of the device, and a power button along with the Alert Slider on the right side, as per the leaked image. The cutouts in the image also show an obvious USB Type-C port. It is unknown whether the company will retain the 3.5-mm headphone jack socket. Under the hood, it is likely to be powered by Qualcomm’s leading Snapdragon 855 octa-core chipset. It is expected to come with 12GB of RAM, and 128GB/256GB of internal storage options. OnePlus could stuff in a 4,000mAh battery with 44W dash charging support. In addition, the OnePlus phone may still not support wireless charging. 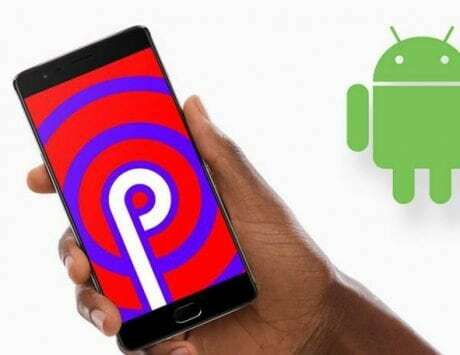 On the software side, the OnePlus 7 is expected to run Android 9 Pie OS out-of-the-box.